Click on any of the images below to access hi res files of the various images. These downloaded graphics can then be manipulated / customised by a graphic designer for your use. If this is difficult then forward the link to this page to a friendly graphic designer who work with the downloaded files. 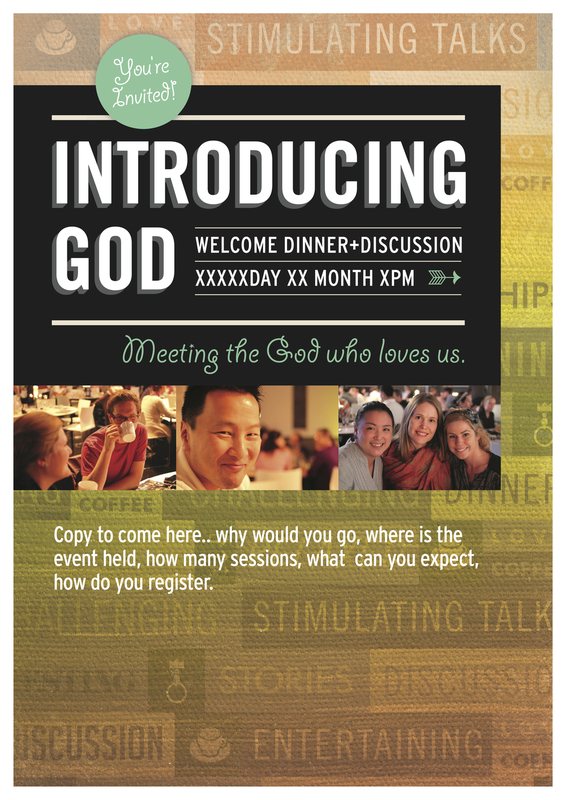 John Sandeman on how to facilitate an Introducing God group.